Here is the place to do it! Our passionate guides with their commitment to safety and fun will push you during the 4 day kayak course. This intensive course is designed to cover as much as possible in a short time. Learn paddle strokes, the eskimo roll, and surfing techniques before the days are through. End the course by conquering a few good rapids. Trisuli is the best river in Nepal to learn kayaking! This is by far our favorite river to learn kayak. Trisuli is a deep and wide river with fantastic and diverse rapids. The road along the Trisuli is thought by many to be a deterrent for this river, but as far as kayak clinics go, it truly is what makes the trip. The road offers us a chance to tailor the course to you, taking you higher up to bigger rapids when you are ready or re-doing the same section for confidence and practice. The Trisuli allows us to tailor ever clinic to your learning speed! Excellent long river whitewater kayak course on the famous Sun Kosi River in middle to eastern Nepal. Spend 9 Days learning whitewater kayaking while camping and living on this classic river. The Sun Kosi is ideal during low water for an excellent kayak school as the rapids get bigger as the days go by. As the rapids grow bigger your ability in the kayak will grow with it - perfect for any person looking for an intense whitewater kayaking course in Nepal. 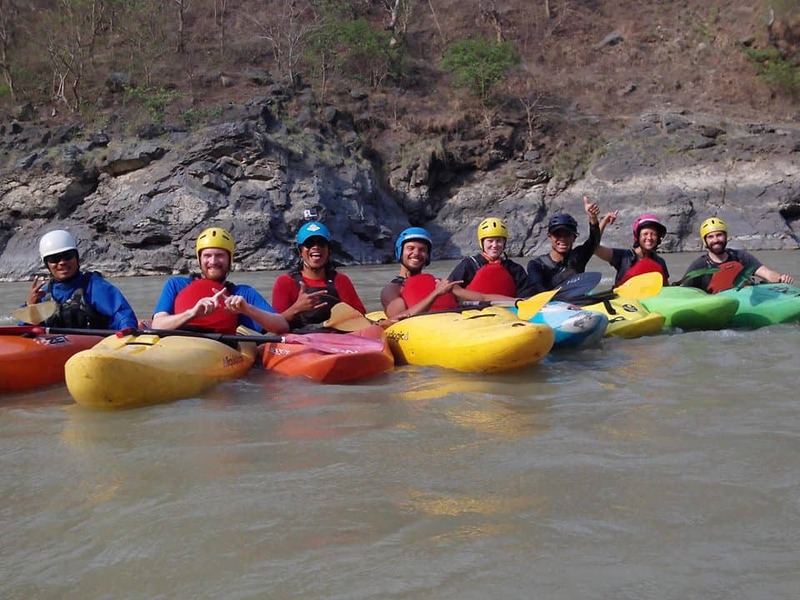 We have been operating quality kayak courses in Nepal for over 10 years now. Our dedication to teaching and learning is one of the best in Nepal. Our New Kayak Course was designed by our lead kayaker and brother Kalu. He received an international whitewater kayak instructor certificate from the United States. He has used his knowledge to design a course that truly goes beyond many other kayak courses or kayak schools offered here in Nepal. 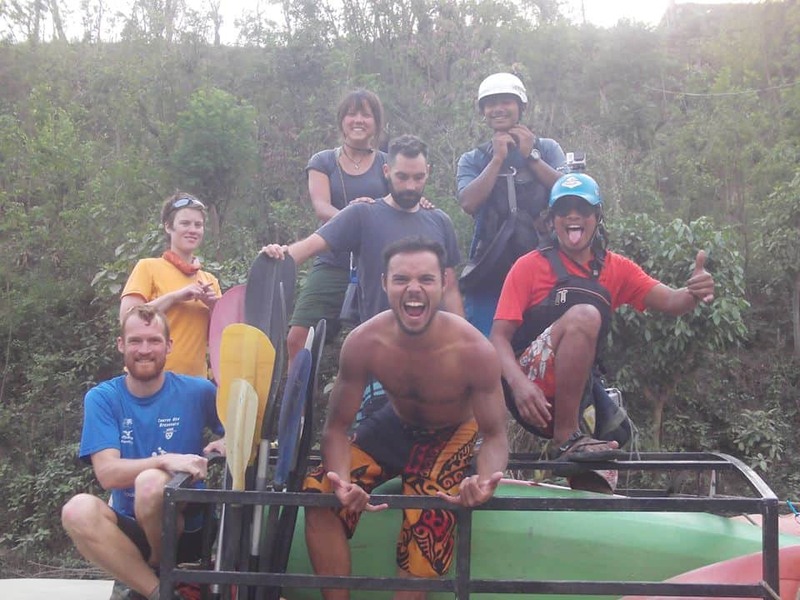 Come and find out why we are one of the top rated companies for learning to kayak in Nepal! We'll have you rolling in no time!